Real Life Church, 1921 Arena Blvd. 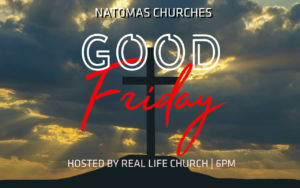 Adventure Christian Church of North Natomas, 1500 North Market Blvd. 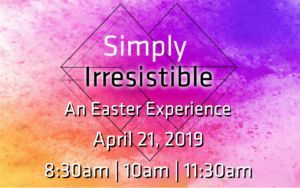 Join us at Adventure this Easter for a time of engaging worship, a relevant message filled with truth and grace, and of course donuts, coffee, and a Photo Booth that will be exciting for the whole family.